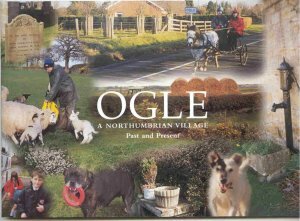 Decades in the making, this book is a compilation of the many Ogle branches, culled from a large number of researchers. 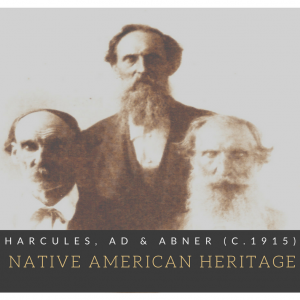 The first volume focuses on the history and origins of the Ogles in England and America. 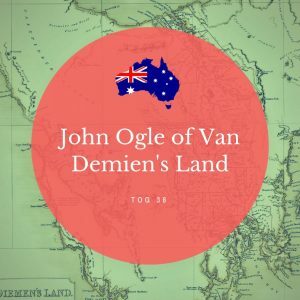 It contains a genealogy of the first five generations of the descendants of John Ogle of Delaware (c. 1647-c. 1684), the first known American Ogle who is the ancestor of 95% of the Ogles living in America. 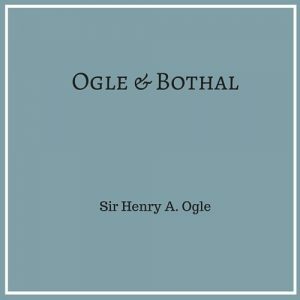 Ogle, W.R. & Engler, J.F. (2012). 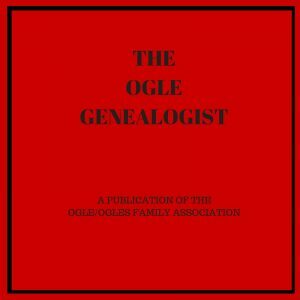 Looking Back at the Ogles: A Comprehensive History and Genealogy of the Ogle and Ogles Family in North America, 1. Myrna W. Menke, Oren O. Ogle and George W. Ogles, Eds. Seattle, WA: The Genealogy Printing Co. Print. This book ships from California, USA. Free shipping in the U.S only. International rates apply.